Newbie here looking for info. After years of putting it off, am going the transplant route. 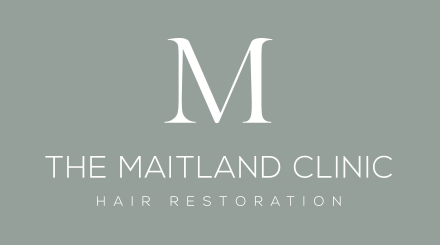 Have had a few discussions with clinics and found one near me that offers good prices and talks a good talk. Online (apart from fb) I'm struggling to find any info good or bad! They don't charge per graft but simply on a scaled gradient small/medium/large (4/5/6k) for FUE. When asked about doctors/surgeons they state that they rotate and contract experienced surgeons as it keeps them on their toes as they have to fight for paid time at the clinic. I was also assured that every hair transplant is done by a qualified surgeon and a technician to help. Anyone heard anything about them? Their website does not list any doctors, there`s no address, there is only a mobile number and the grammar is bad. Me personally, I would not go near them. It sounds like someone acting as a broker sending patients to whatever doctor. What else have they said in their correspondence to you? I've just had communication with the owner (the mobile number) and a face to face meet. I know they've been around at least a decade as they were around when I first started looking. They have a facebook page with lots of examples of the work done. 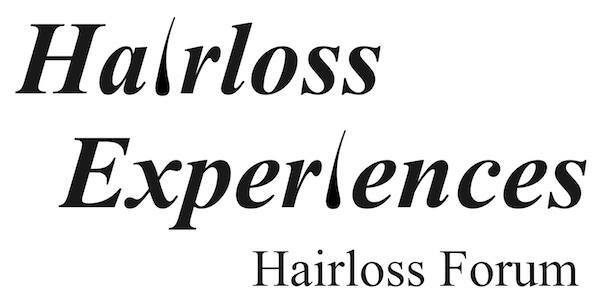 (bedford hairloss clinic) - which does have an address. 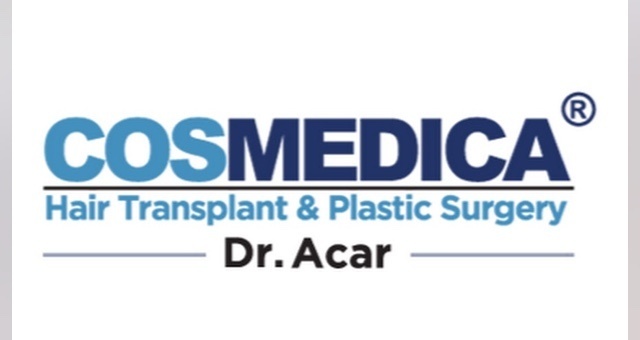 When I asked about surgeons he said that he owns the clinic - they offer both transplant types with prp and also laser therapy but they pay for the surgeons to come in and have about four teams they rotate. When I asked why they do it like that he simply said, that if he pays someone a wage in house they have no incentive to not get sloppy. By offering only month long contracts - he keeps them on their toes as any slight mishaps means they're gone. Of the 250 dates offered per year, there's only 12 left, so he is definitely getting the people in; although I share the same concerns as you've mentioned. He said that all British guidelines are adhered too, which are more stringent than places like Turkey. He seemed sincere but I wanted to do some due diligence. If it were me, I`d want to know who the doctor is before surgery so I could research them. So, you had a consult at their clinic location? Does it still sound off to you? Another option is "Now cosmetic surgery" based in Doncaster, UK. They have a package to have the procedure done in Turkey - I'll look into that one too. Surgeon is Dr Elza Bankovska-Petkova. Ring any bells?